Netflix shares have dropped 1% after its earnings report yesterday, after announcing a weaker than expected guidance for Q2 as well as its CMO, Kelly Bennett, announcing her retirement this year. Although, Q1 earnings per share were 76 cents beating analysts expectations of 57 cents and revenue came in at $4.52 billion. China announced that Q1 GDP grew by 6.4%, beating analyst expectations by .1% according to a recent Reuters poll. 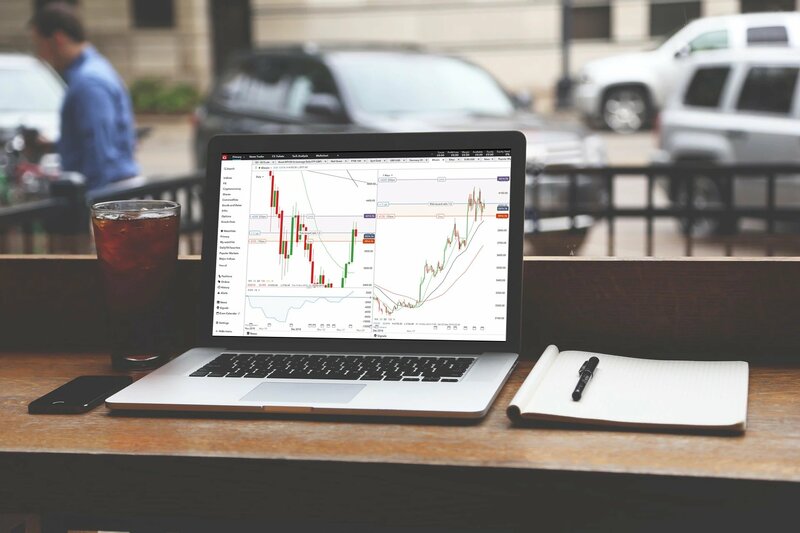 The positive data caused fluctuations in the Asian market, with the Shanghai Composite gaining 0.4% and the Topix 0.3%. The ASX dropped 0.4% whilst the Kospi remaining unchanged in what was a mixed session for Asian equities. US Crude futures advanced 1.78%, erasing the previous sessions losses, mirrored by Brent Crude futures which also jumped 1.27%. Gold edged 0.1% higher to $1,278.69 per troy ounce. Asian overnight: GDP data from China gave markets a lift overnight, as the Chinese economy grew 6.4%, ahead of the 6.3% forecasted by economists. Chinese equities have continued their strong performance, although the open in Europe is expected to be relatively flat. Netflix stock dropped after earnings were released yesterday, and a weak forecast for the second quarter saw the stock drop sharply. 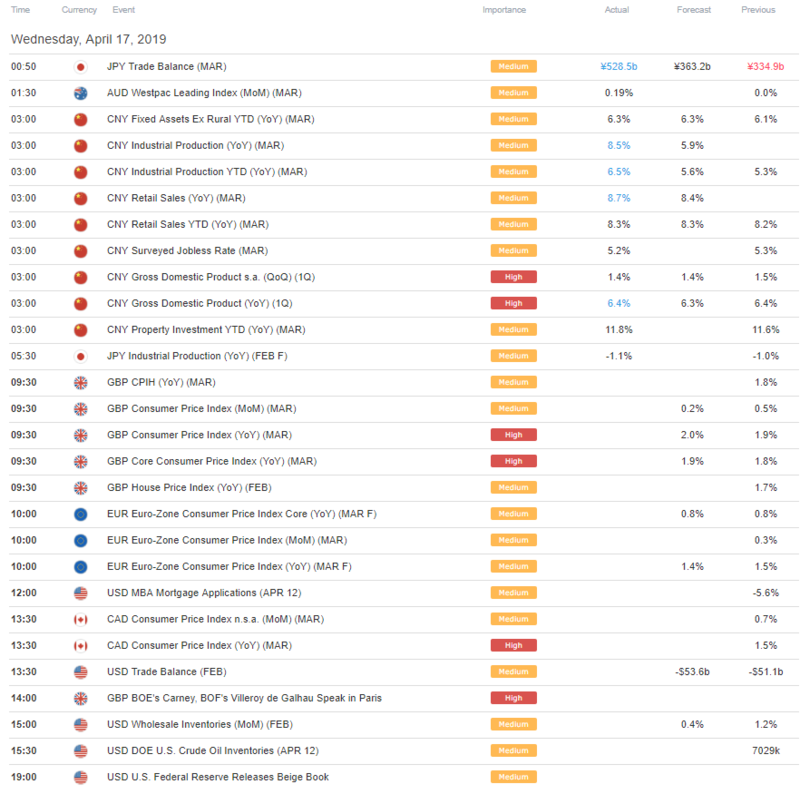 UK, US and Europe: UK CPI, eurozone inflation, the US and Canadian trade balances and oil inventories dominate the calendar today, while Morgan Stanley and Alcoa are expected to publish earnings. 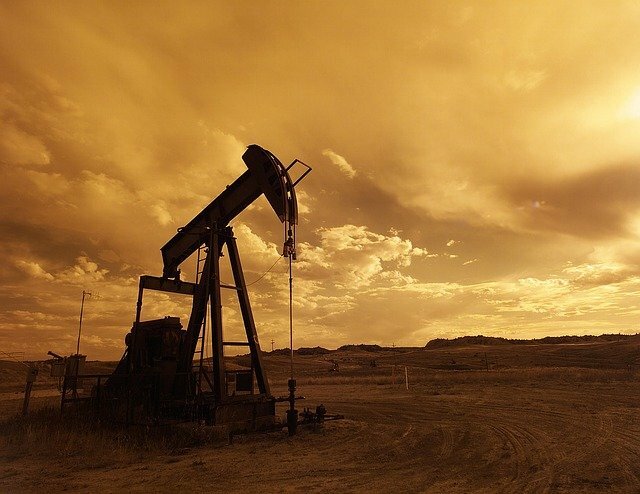 Oil prices hit a new high for the year yesterday, as expectations of stronger global demand outweigh the prospect of an increase in supply from OPEC and Russia. Bunzl reported a 4% rise in growth for Q1 at actual exchange rates, but the firm said that growth slowed in the quarter due to mixed economic and market conditions. Johnson & Johnson reported adjusted earnings in Q1 at $2.10 per share, beating expectations of $2.03. Sales also grew to $20.02bn compared to $20.01bn in the previous year. However, profits were down 14% due to increasing legal costs due to the company fighting lawsuits over its products Xarelto and Talc baby powder. BHP Group said that iron ore production for 2019 would be lower due to the impact of Cyclone Veronica last month, with a fall of 6-8 million tonnes expected. Segro has secured £21.2 million of new headline rent in Q1, but this was down from the £27.3 million of a year earlier. The vacancy rate as fallen to 4.4% since the end of December. Mediclinic said that it expects to report a fall in earnings of around 3.5% for the full year, due to a difficult environment for healthcare.